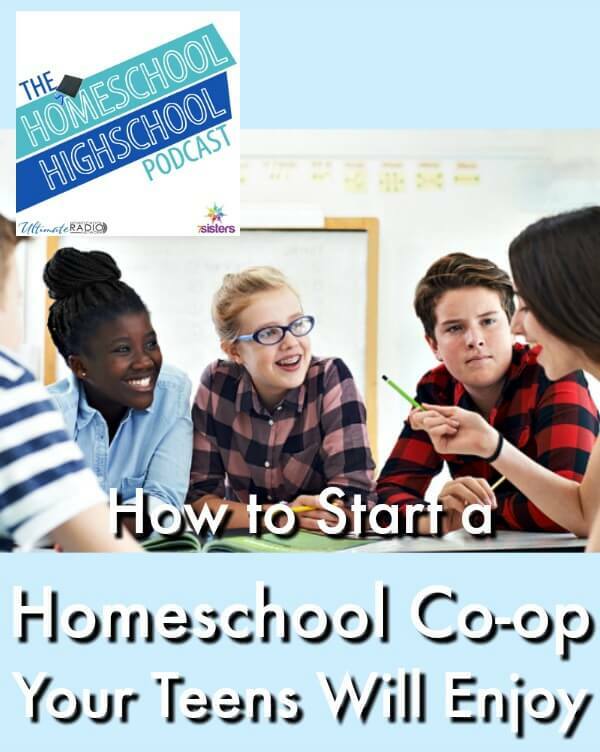 This week on HSHSP Ep 109: How to Start a Homeschool Co-op Your Teens Will Enjoy. 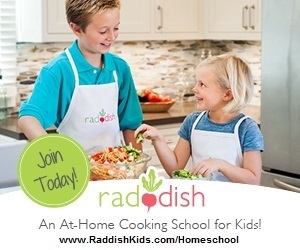 The homeschooling community is famous for co-ops! 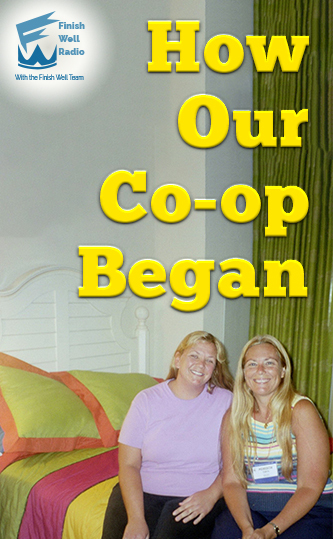 What are co-ops? 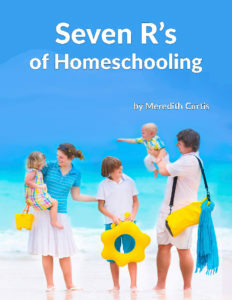 They are simply families homeschooling together in some format (co-operating on education). What are the benefits of co-ops? What has God given us to work with? 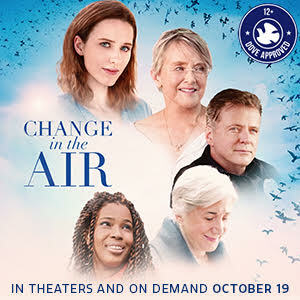 What limitations are families experiencing? Are set-up and clean-up chores assigned? The final episode from the Homeschool Leaders Retreat held in Indiana. 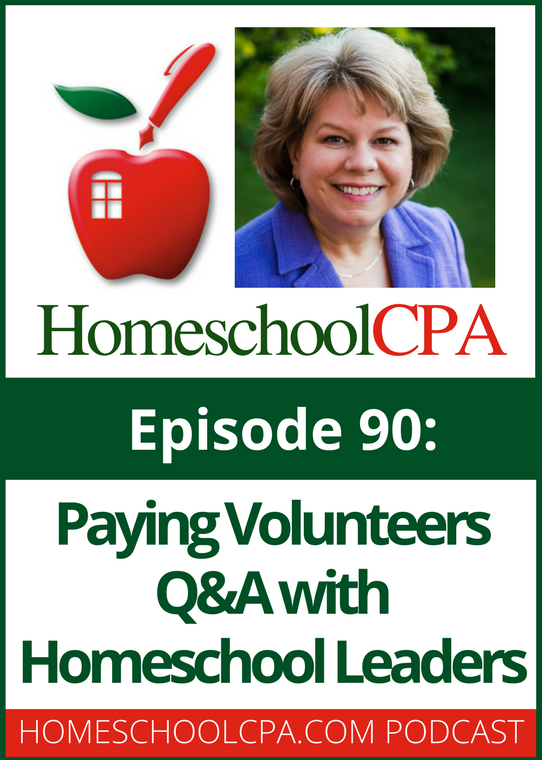 Carol Topp discusses how to pay (or thank) a volunteer and paying teachers in a homeschool co-op. 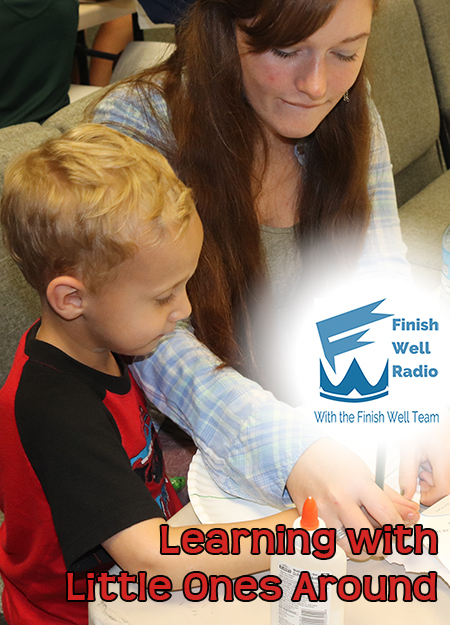 This episode is an excerpt from the Indiana Homeschool Leaders Retreat. 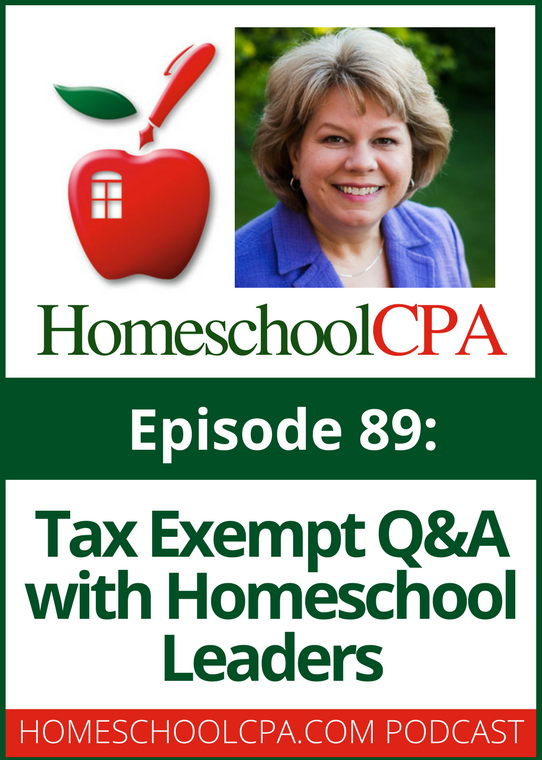 Carol Topp discusses tax exempt status and answers questions about self-declaring tax exempt status for your homeschool support group. Some homeschool groups find it difficult to find a church host. Why is that? This episode is an excerpt from a homeschool leaders retreat held in Indiana. 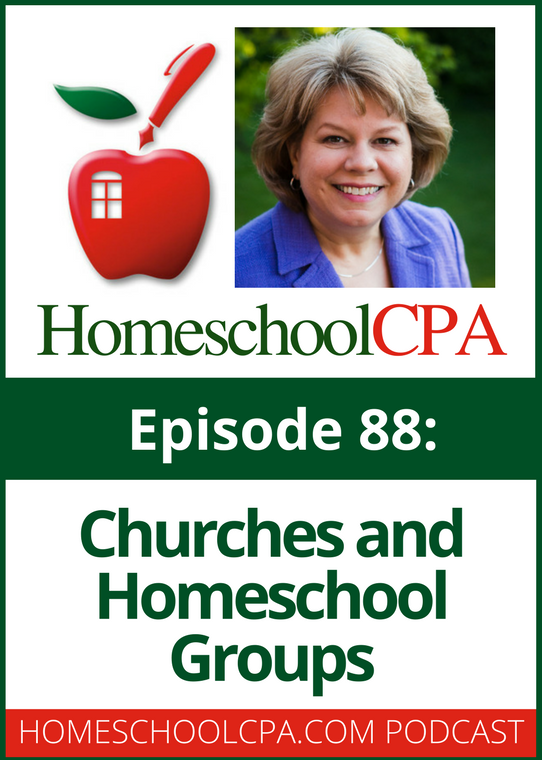 Carol Topp discusses the relationship homeschool groups have with churches who host their programs. 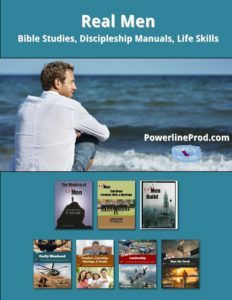 T his episode is an excerpt from a homeschool leaders retreat held in Indiana. 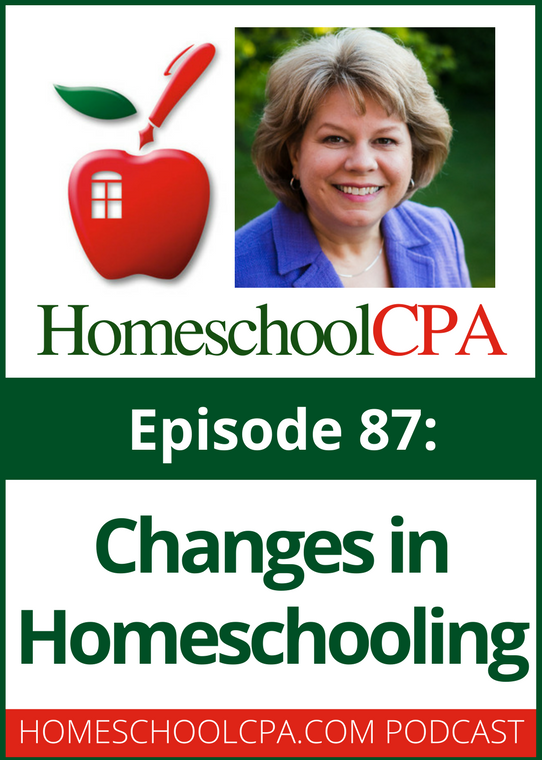 Carol Topp discusses the changes she sees in homeschooling. 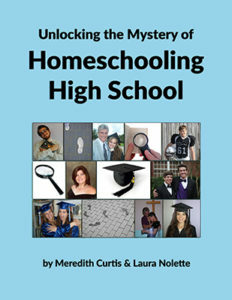 The lines between homeschool groups and small micro schools is blurring. And more people are homeschooling but for different reasons than in the past. How will your group face these changes? A pre-arranged phone call to discuss your questions. 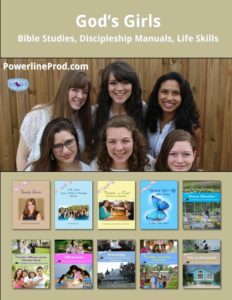 My most popular service for homeschool leaders. It’s like having your own homeschool expert CPA on the phone! 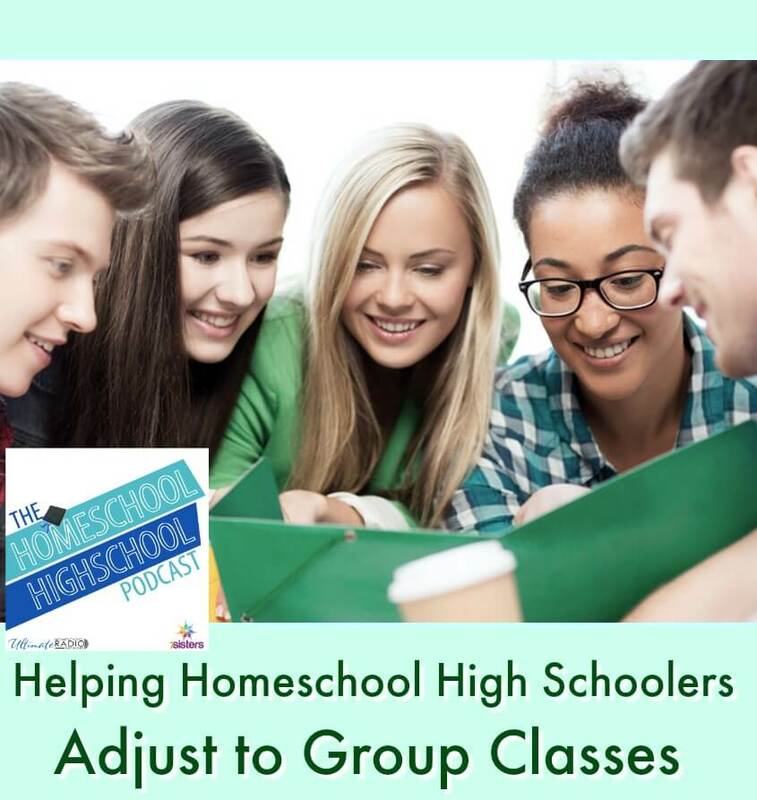 Join us for practical tips for success with homeschool highschool co-ops! 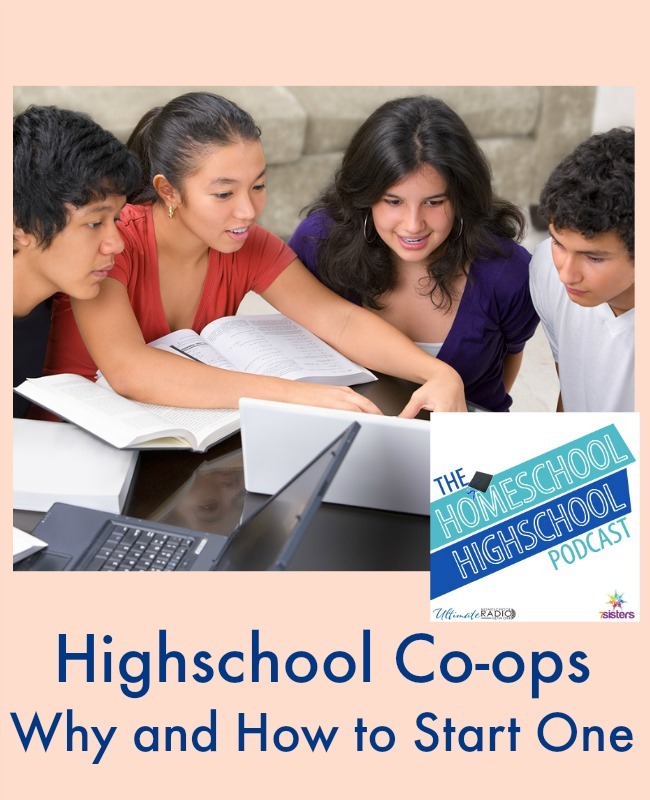 Today on The HSHSP Ep 68: Highschool Co-ops- Why and How to Start One. What’s fun and fulfilling and fine for creating credits? Co-op! 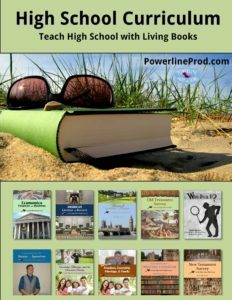 Homeschool highschool co-ops are often a great resource for families with teens. We’ve had some GREAT experiences and some experience that make GREAT stories. The ups and downs have taught us moms and our teens lots about rolling with life’s punches, social skills and supporting one another in good times and tough times. Often co-ops classes can make up for subjects that we don’t like to teach or feel unqualified to teach. Co-oping isn’t for everyone, but a good co-op is lots of help for homeschooling families…Plus the friendships can last for many years. We have found that our teens have made lifelong friends from their peers at homeschool co-op and a couple of the teens married in the years after highschool graduation. That’s why we’d love for you to join Sabrina, Vicki and Marilyn on the Homeschool Highschool Podcast for Highschool Co-ops- Why and How to Start One.